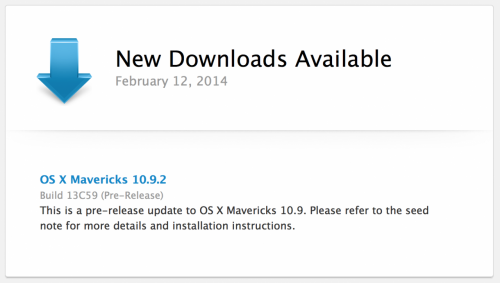 The company from Cupertino has released an update for late 2013 Mac Pro. 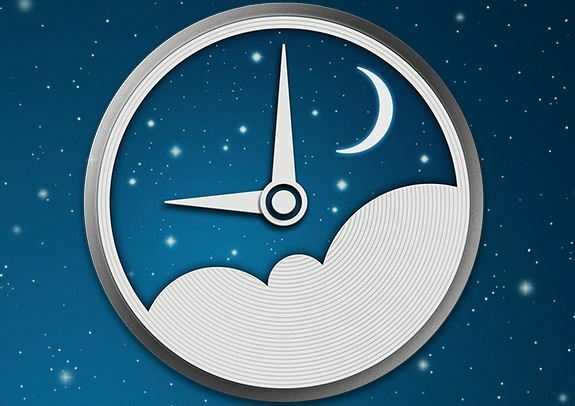 It allows users to enter the Power Nap mode without running a fan in order to save energy. Another iPhone caught fire due to faulty battery, which suddenly exploded. This time it’s iPhone 5s. It is not the first time when Apple’s handset bursts into flames, however, looks like this time nobody got any injuries. A concept of a new Apple product called 'iBand 'was presented by T3. 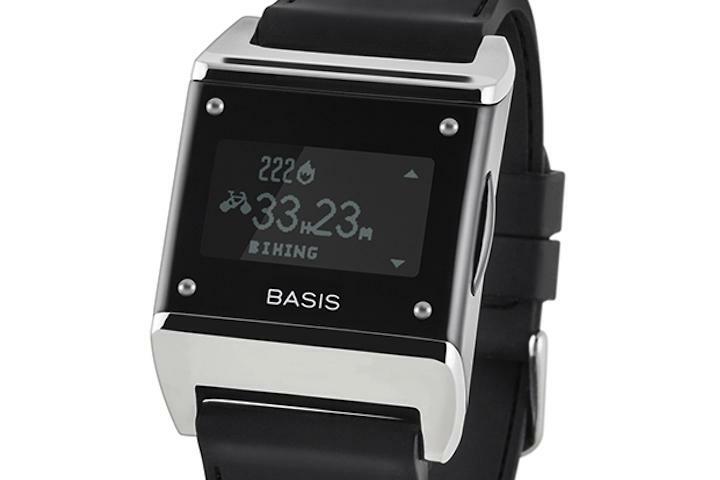 It is a fitness band. While rumours have been rife over the past twelve months that an Apple iWatch could be on the way, we here at T3 think there are other avenues for Cupertino to explore. Lifestyle bands such as the Nike+ Fuelband SE and Fitbit Force are swiftly becoming the go-to wearables of choice. At the CES trade show in Vegas last month, it seemed every tech firm in business was planning a fitness tracker of some sort or another. Naturally then, we here at T3 Towers began to wonder if Apple could lean towards a health and lifestyle band instead of a smartwatch? 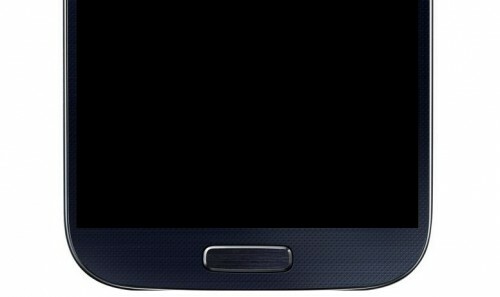 Samsung Galaxy S5 to Feature Awkward Fingerprint Scanner? 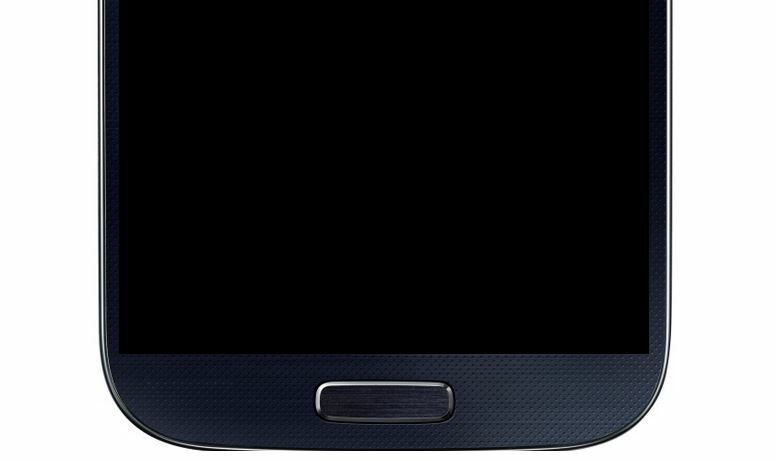 Following Apple’s example, Samsung will add a fingerprint sensor to its Galaxy S5. 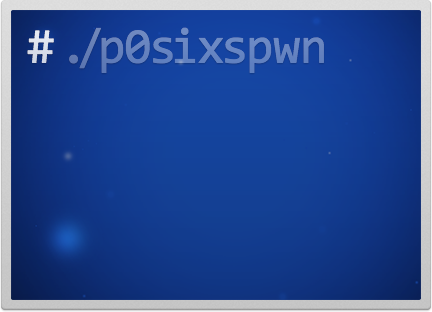 According to the latest SamMobile report, the user will have to swipe across the home key at a moderate speed to make the sensor recognize the fingerprints. 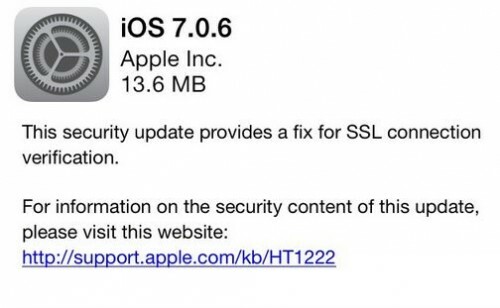 Not as convenient as Apple’s Touch ID, right? A company behind Basis Health Tracker Watch called Basis Science is currently on sale, TechCrunch reports. The company officials have spoken to a number of tech giants, namely, Apple, Google and probably even Microsoft and Samsung about a possible sale, however, it is still unclear if any of the companies agreed. 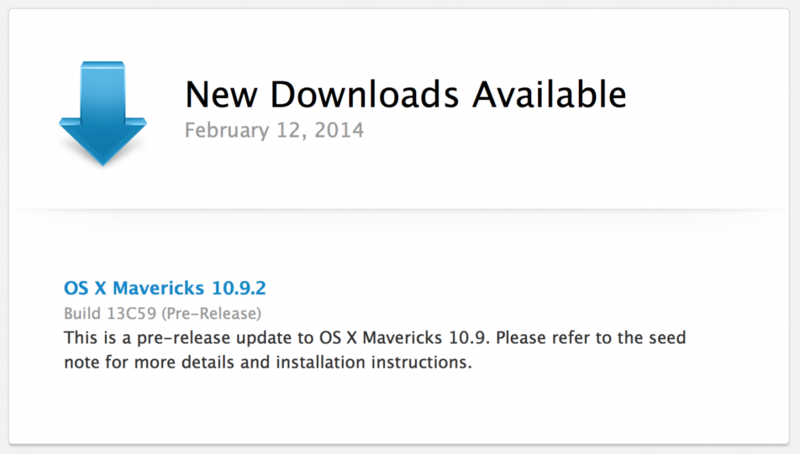 Apple has seeded a pre-release build of OS X Mavericks 10.9.2 to developers for testing. 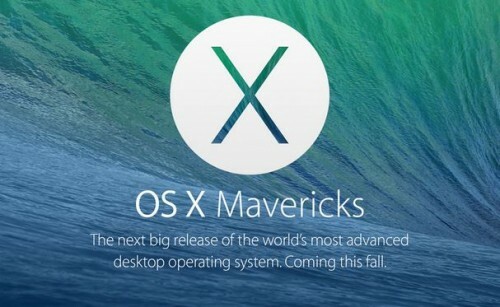 What that means is that the official release of the new OS X version is just around the corner. And that’s great, I believe.